Our distinctive colouring books are created using images of remarkable listed buildings, historic streetscapes and breathtaking views. Every aspect of our incredible heritage is worthy of becoming a unique page in our colouring books. 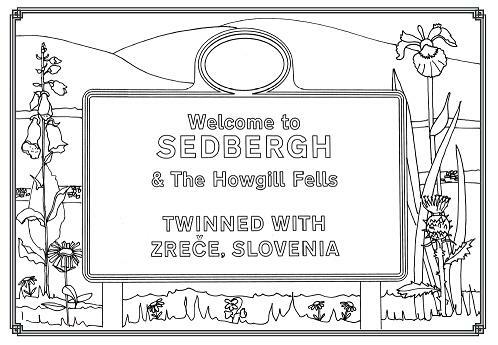 If you are interested in stocking any of our colouring books or want a colouring book created for your own town, please contact us for more information.